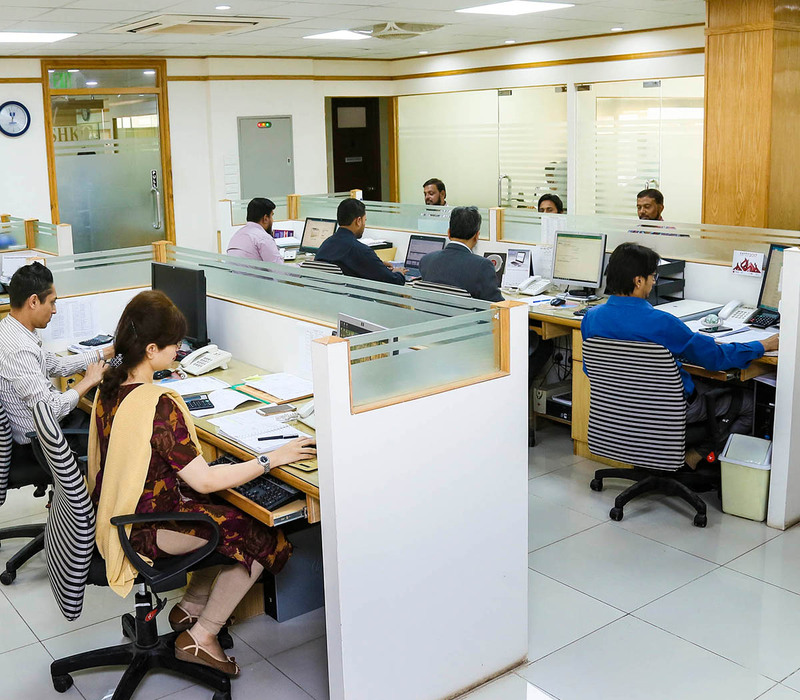 MUSHKO IT business support has grown in to a leading IT support company in Pakistan, providing solutions all the way from corporate customers with nation-wide locations to small and medium business. Our engineers are highly skilled, certified and high level of experienced in establishing and managing business IT environments. MUSHKO Electronics (PVT) Ltd provides support services to a large number of companies, an increasing number of these companies have nation-wide location, which require support services. Maintenance contract for HP & third party products. MUSHKO Support Services Organization delivers these services through its network of Support Centers located in Karachi, Lahore and Islamabad. These provide a service management facility to co-ordinate the delivery of IT infrastructure support services providing. MUSHKO Electronics (PVT) Ltd is the Authorized Service Provider for Hewlett-Packard SEA (South East Asia), and the agreement is reviewed annually to ensure that he Deliverable Standards are met for which an audit process is carried out by HP Singapore personnel. MUSHKO is responsible for providing Front-Line Support for HP;s Response Centre SEA. For every Enterprise Product Support contract that MUSHKO signs with a customer, a back-to-back contract is signed with HP SEA, which means the following. 4x7x4 support for customers with whom 24x7x4 contracts are signed.Provide IT resources to complete various IT projects. MUSHKO Nationwide service centers are connected with backend HP support team for technical assistance if required. MUSHKO engineers are also certified on Linux, Oracle, Microsoft, APC, Zebra, Motorola, Fingertech, and Secugen. Increased system uptime of your equipment. Back-up units to reduce down time. Increased return on your system investment. On site delivery, installation and after sales support. Phone in support assistance available. 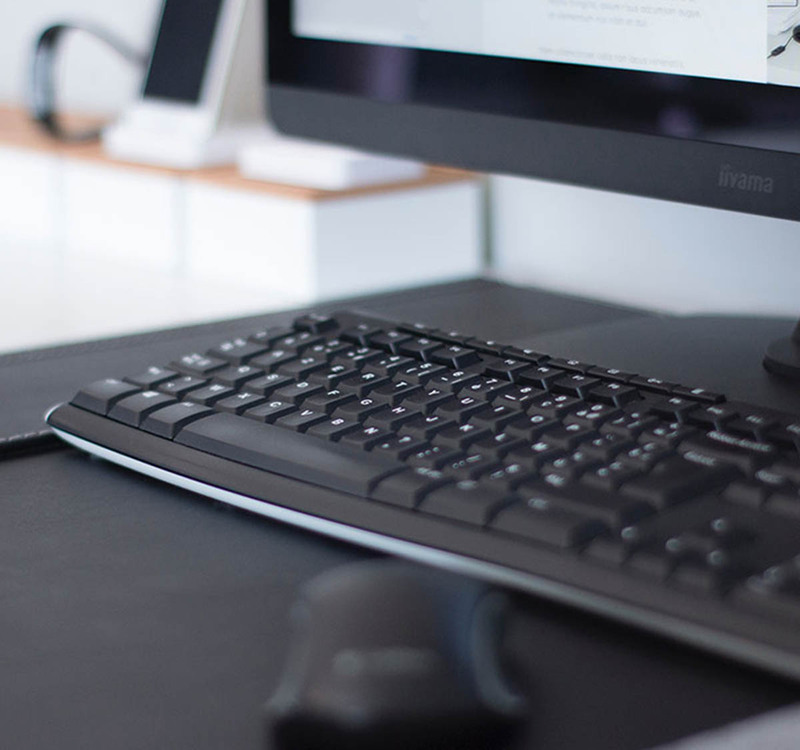 Cost effectively meets your support needs. Highest quality support of countrywide location. Web based call logging system which provides auto updates and collects feedback after job completion. MUSHKO has installed SAP and with it the SAP CRM module Help Desk department that provides and tracks. Customer’s Inventory and product history. Call Tracking and Documentation System. Customer and product wise report on number of calls,turnaround time history.